At wishart we’re pretty crazy about our movies. And if those movies can be used to create awareness for a good cause, hey, so much the better. That’s why we were so excited when we heard about Breast Fest, a short-film festival that targets breast cancer. The festival is an excellent opportunity to not only spread the word about breast cancer through an engaging media, but also for breast cancer survivors or those with the disease to meet and hear about people like themselves. The really cool thing about their website is that it doesn’t shy away from the painful realities of the disease and the harm it causes. Their logo. It’s ‘laugh out loud’ awesome. Sometimes the answer to a great logo is, ahem, right under our noses. 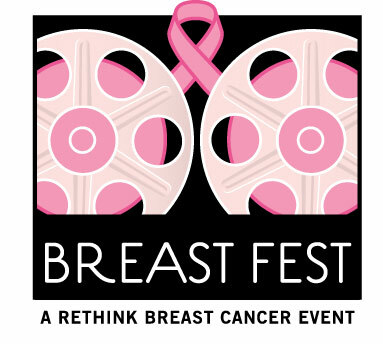 Kudos to Breast Fest for creating a memorable and meaningful logo.